The names of the first six national leaders of governance have been revealed by the Department for Education. The roles, which pay £300 a day for an estimated 50 days’ work a year, have been established to provide mentoring and support to governors at colleges identified as needing extra help. Serving governors or clerks from colleges that have been rated ‘outstanding’ or ‘good’ by Ofsted were eligible to apply for the roles, which will focus on working with colleges rated grade three or four that have been identified as needing governance support. A previous NLG programme was run until March this year by the Association of Colleges, on behalf of the Education and Training Foundation. 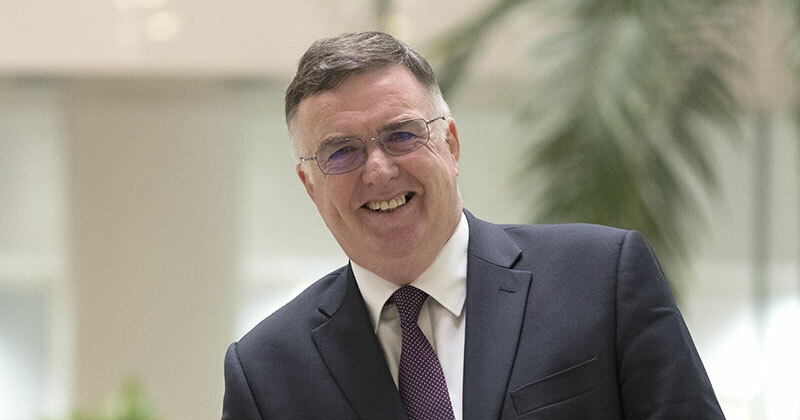 Speaking to FE Week in June, when the application window opened, FE commissioner Richard Atkins said the programme had been brought back into the Department for Education “because we want to link the smaller number of NLGs to colleges that require or are asking us for specific help”.